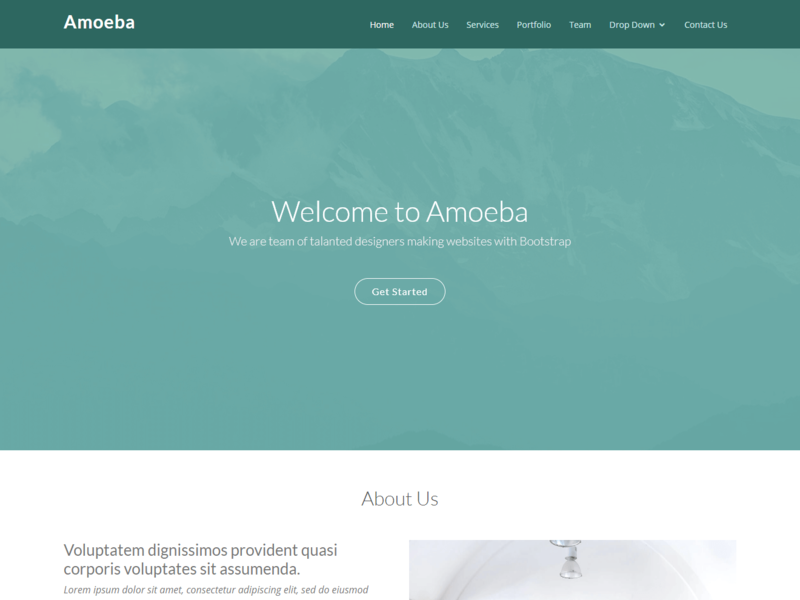 Amoeba is one page bootstrap template with premium taste! Built from Bootstrap 3 with modern flat style design. Thee code is well structured and you can easily edit and adapt it with your current or new website.